It's that time of the month again..time for my May Wrap Up! May has gone by quite quickly if I'm honest and I don't really know where this year is going..we are nearly at the half point! May has been a month of ups and downs. 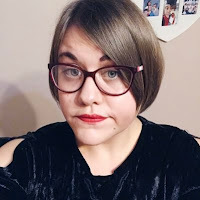 I haven't been feeling great mentally recently so that has caused me to lose a bit of motivation - hence the lack of blog posts. 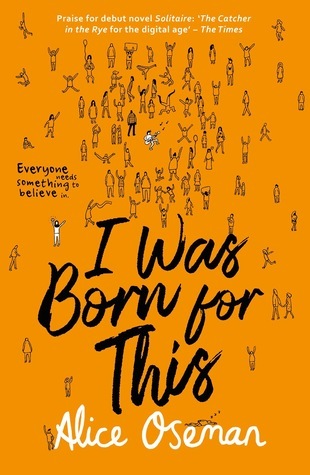 However, I am currently trying to sort myself out so expect to see more regular activity on Amy's Bookish Life in June. 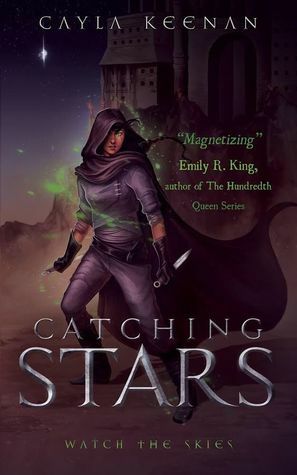 Catching Stars is the book that has got me back into reading YA Fantasy about witches. I loved the magic within the story and I was rooting for Jayin, our MC. 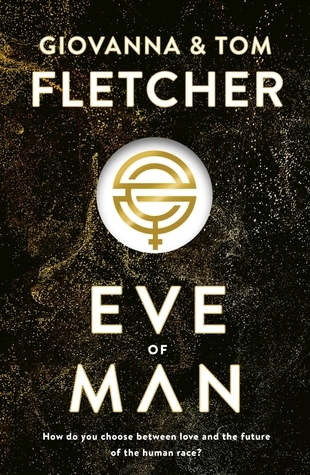 It was an epic read that kept me on the edge of my seat and one you should all pick up! Check out my longer review. 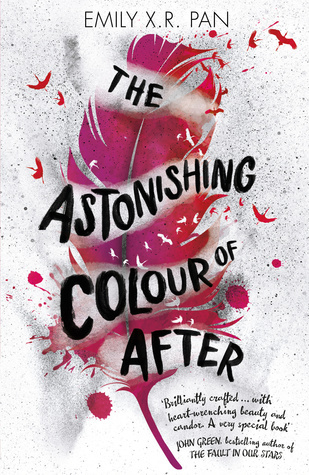 The Astonishing Colour of After was such an emotional read focusing on a very serious topic. It had me in tears at points and I got so invested in each character and their journey. 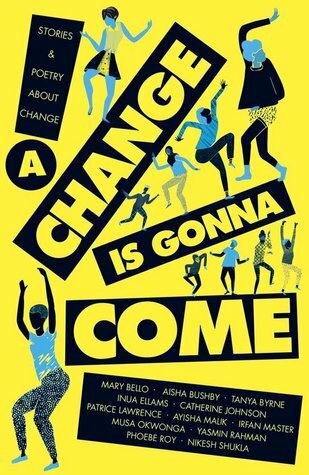 The cultural aspect of the book was also really interesting and the diversity was amazing. I'm not usually into boy band lit, but after hearing a lot of hype surrounding I Was Born For This I was intrigued. And let me tell you, I wasn't disappointed. 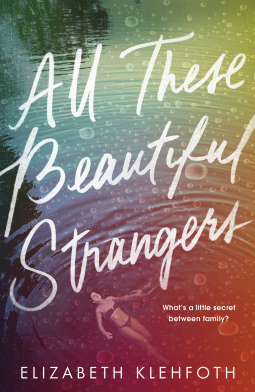 The very character driven story had me hooked and it really got into the nitty and gritty of what it's like to be famous. 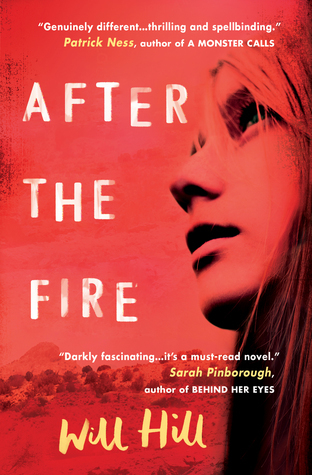 Definitely one of my favourite contemporary YA reads of the year so far. I have to admit I read Bookshop Girl mainly for the title but I did find it to be a quick, enjoyable read. It was quite comedic and had me laughing at times. 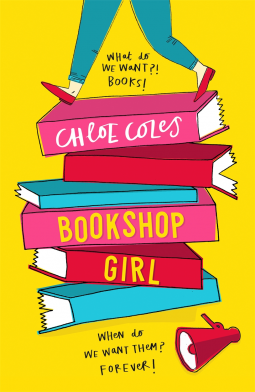 The plot about a girl trying to save her beloved book shop was really sweet and I'm looking forward to reaidng more from Chloe Coles. 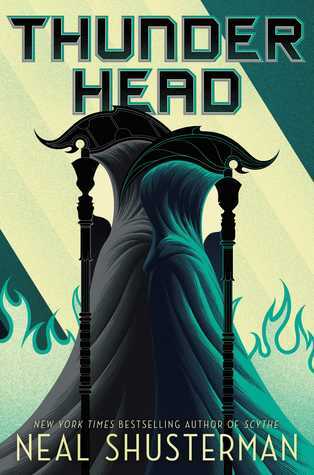 After reading Scythe earlier this year I couldn't wait to read Thunderhead and OH MY GOD I am OBSESSED with this series. I think I enjoyed Thunderhead even more and I won't spoil much but the ending is shocking. 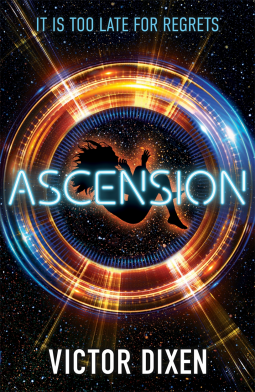 I need book three now! I have decided to scrap this section from my wrap ups from now on. It's been decided that I am going to be more spontaneous about what I read and I want to enjoy reading and not have a list to stick to each month. I hope you all understand this. I like all of those covers! Happy June!